You'll receive your coupon instantly via email. Family Fun in the heart of the Main Line! 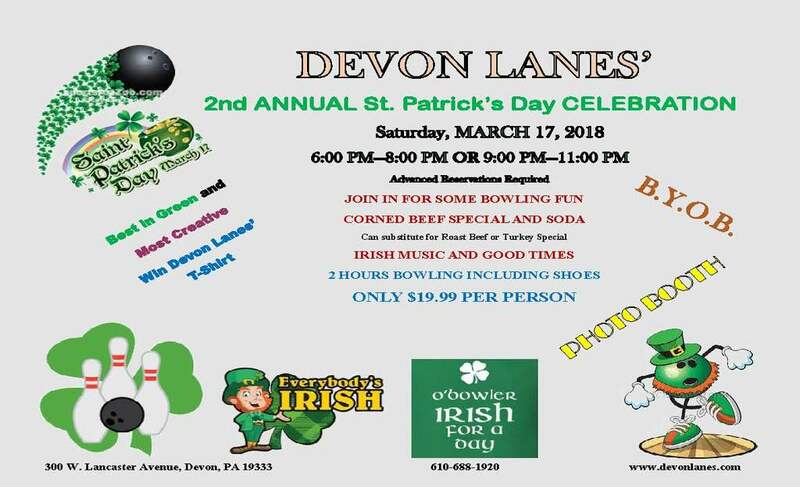 Join us at Devon Lanes, Devon PA. Please call (610) 688-1920 for reservations! It all begins with our state-of-the-art bowling facilities; 24 fun filled lanes, with automatic scoring and Future Bowl Technology. Bowling for all ages from league to novice from 4 to 104, we have something for everyone. Birthday party celebrations for both adults and children. Let us help you plan that Bat/Bar Mitzvah, Corporate Team Building Event and Meetings, Teens and Tweens Birthdays with Future bowl, Churches and Religious Group Gatherings, Bachelor/Bachelorette Nights Out, Schools, PTO’s and PTA’s, Camps & Fund Raisers! Devon Lanes prides itself as one of the finest independently owned bowling centers in the country. Our mission is to provide a top quality bowling experience so that our bowling guests and their families will return again and again. 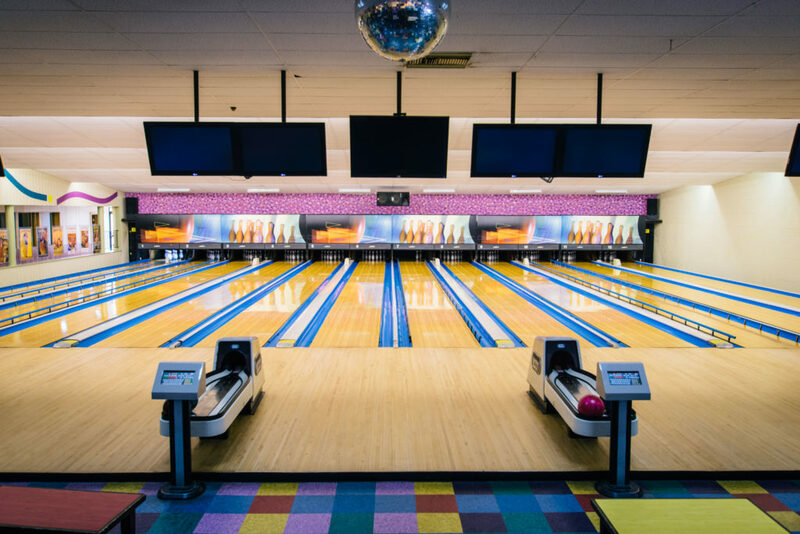 We provide top notch bowling centers, quality activities, and events along with exceptional service and personal attention to our guests. Devon Lanes, home to 1000’s of corporate team building activities held annually by top companies locally and across the US. Did you know that kids vote bowling birthday parties #1? Devon Lanes hosts the Best Birthday Parties with Striking Packages available or we’ll customize a birthday party package for you. Partnering with the community we have also helped groups, charities and many others raise over $100,000 with bowling fundraisers. Fund raising made easy to raise lots of money FAST! In the case of inclement weather, please check our Facebook page for updates regarding if we're open or closed.